Have you heard of the Southern Lost City? Limmen National Park established only in 2012, is Australia’s second largest National Park covering over 10,000 square kilometres! And it is here at Limmen you will find the ancient Southern Lost City and Western Lost City – the sandstone remains of a 1,500 million year old eroding sea floor which makes it is twice as old as Uluru! The Southern Lost City is one of the incredible sights you must see and hike for yourself, but for those that can’t, Joe’s drone images from above are really incredible too! 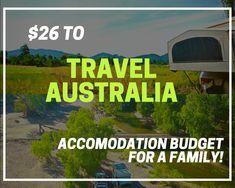 Camping available on site with basic facilities for $7.70 for a family! Make sure you check out our video of the Western Lost City too! Press play on the video below or follow the video to our YouTube channel and subscribe. 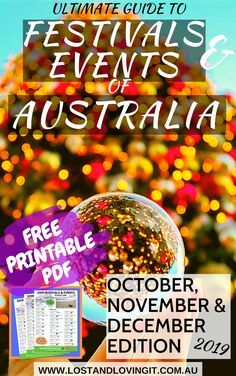 Tagged Plan your Trip, Lap of Australia, National Park, Low Cost Camping, Travel Australia, Best of Australia.